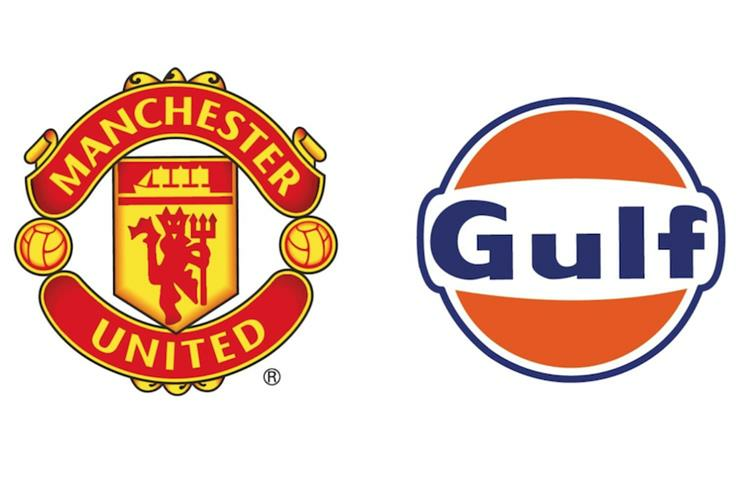 Gulf Oil International has agreed a three-year deal to be Manchester United's first global fuel retail and lubricants partner. The company is associated with the long-lived Gulf brand, which originated in Texas in the early 1900s. While Gulf Oil International is a separate concern from the US company Gulf Oil, it owns the rights to the brand in most countries around the world, excepting the US, Spain and Portugal. The sponsorship will help Gulf engage with United’s fans, including its 325m followers in Asia, which Gulf sees as a major area of focus. It will include exposure on Old Trafford’s perimeter boards as well as access to current and former players and content rights. Gulf sells motor lubricants in more than 110 countries but its service station network only covers 15 countries and it is seeking to boost that number by licensing the Gulf brand to franchise operators. It joins United's long list of commercial partners, which include 23 other global sponsors such as Aeroflot, Chevrolet and Nissin noodles. The club also has deals in specific markets, such as Chivita, the official soft drink of Manchester United in Nigeria and Bakcell, the official integrated telecommunication partner of Manchester United for Azerbaijan. Gulf Oil International’s venture into football follows a short-lived foray by rival lubricants brand Castrol, which sponsored the 2010 and 2014 World Cups and made a documentary about how Real Madrid and Portugal player Cristiano Ronaldo stood up to extreme physical tests. Manchester United and Gulf announced the deal yesterday, with first-team players Wayne Rooney, Ashley Young, Luke Shaw and Antonio Valencia joining the club’s commercial director Jamie Reigle and Gulf Oil International’s vice-president Frank Rutten at United's training ground. Rutten said: "Gulf is regarded as an iconic brand in motorsport circles, but this is a truly exciting opportunity for Gulf to expand beyond our motorsport sponsorships and to stand on the global stage - showing the ambition and growth aspirations of the brand."